The Super Star met his fans in Chennai in a public forum over a period of five days. Rajinikanth also spoke about his future plans. Super Star Rajinikanth will kick start his upcoming film with Pa Ranjith that is yet to be titled. The film will be produced by Rajinikanth’s son in law, Dhanush. The makers recently announced that Bollywood diva Huma Qureshi has been roped in to play the leading lady in the film. Besides this untitled film, Rajinikanth’s Robo 2.0 is in post-production stage and the makers are planning to release in January 2018. 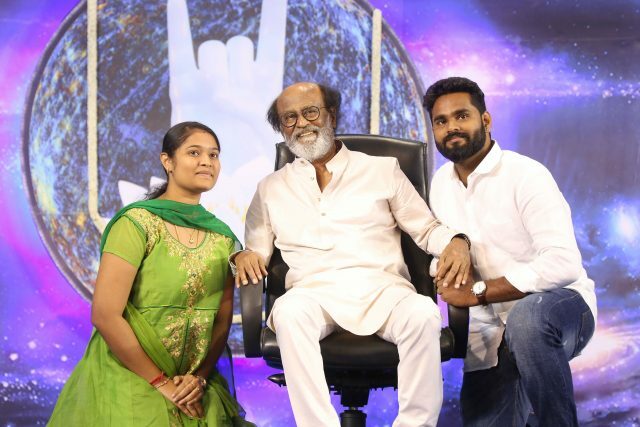 Rajinikanth recently met his fans at a public event in Chennai. The event was organised after more than two decades for the fans, who could meet their demi-god in person and speak with him. 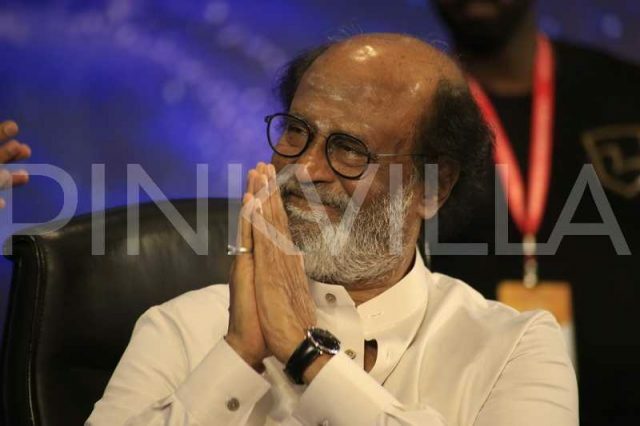 Millions of Rajinikanth’s fans thronged the venue to get a chance to meet their favourite star. The organisers had everything in place and made sure there was no chaos. 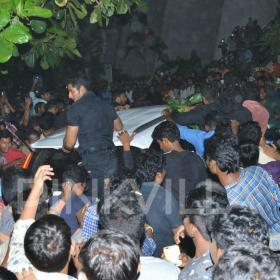 Anyone who wanted to meet the Super Star had to procure an ID card and only then was allowed to enter the venue. 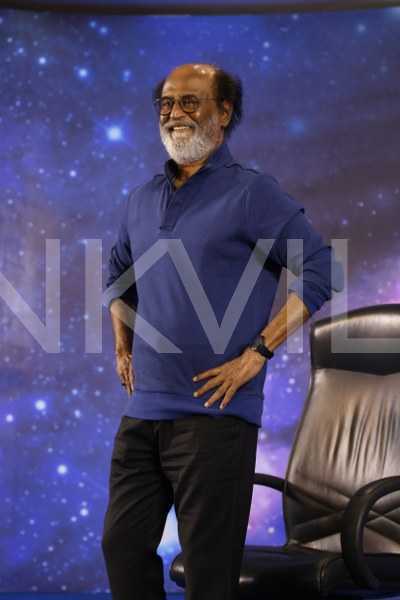 Rajinikanth met his fans over five days keeping in mind the number of people anticipated to meet him. 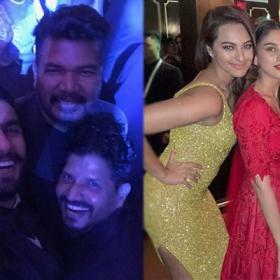 According to the organisers, the event was a successful one and everyone including Super Star Rajinikanth were happy with the arrangements. Rajinikanth gave a speech one day one and made his future plans very clear. Rajinikanth said that he is willing to join politics if god is willing. He also mentioned that he regrets his decision to support a political party few years ago, which changed the state of politics in the state of Tamil nadu. I think he’s gearing up for politics!